Skateboarding, Bicycles, Babes, Fire. CPH Open. 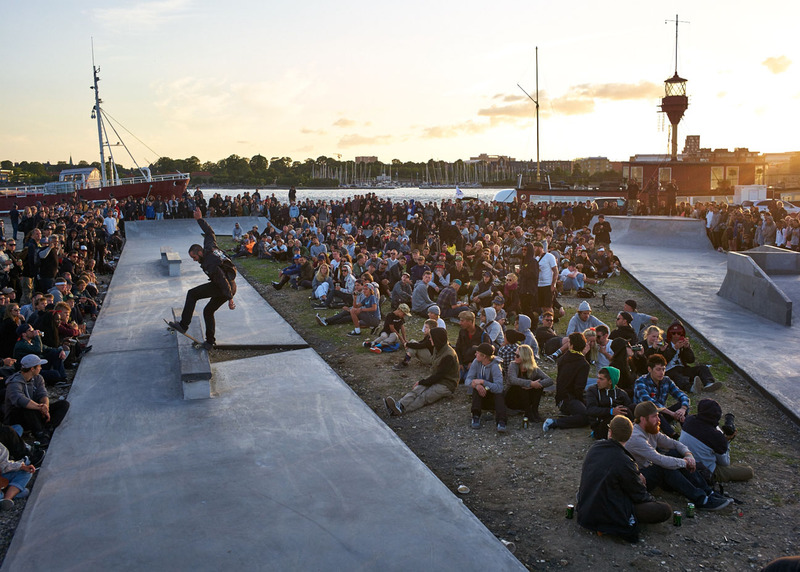 Join Monster Energy’s Rune Glifberg, Sam Beckett, Tim Zom, Nassim Guammaz, Matt Berger, Peter Ramondetta, Raven Tershy, Juan Carlos Aliste, Stavros Razis and Ishod Wair as they session some of Skating’s coolest spots including Fælledparken, CPH’s famous White Banks, the Dream Spot, Meat Packing, the CPH Skatepark, Tivoli Gardens, and the freshly constructed Triangle at the Inaugural CPH Open! The CPH Open marked a turn for the better in Contest Skating. Taking things back. Bring Skateboarding back to the Streets.